Leading companies are turning to independent consultants for the cutting-edge skills they require to eliminate inefficiencies and better align with customer demand. I recently read an interesting new report from Business Talent Group, a U.S. talent recruitment agency, the “Skills Index.” The report identified the skills most in demand by Fortune 1000 companies. With skills scarcities affecting many big global companies, their “Skills Index” report provides insight into the the most in-demand consultant skills by industry. It was interesting to learn that Project Management and Strategic Planning ranked in the top four of the top ten of the most sought-after skills. And Innovation Strategy ranked in the top ten in-demand consultant skills sets. In our consulting practice, we specialize in improving operational efficiencies. Under this umbrella, we have focused our efforts over the years, to assist clients with all these sought-after consultant skills. Consequently, we have developed effective processes for many of the top in-demand consultant skills and built a stellar reputation for expertise in these areas. Establish a Hybrid/Agile framework that includes consulting and training. Perform project audits to bring failing projects back on track and provide management with a forensic assessment for future consideration and learning. Our efforts in Project Management have integrated our own proprietary research in project management as well as our extensive experience with clients. This has provided us with invaluable insights into better ways to service our customers. What were they struggling with in managing their projects? Where did their projects go astray? What actions were necessary to bring their projects back on track? Our strong commitment to excellence, disciplined approach and dedication to customization have not only done us well but helped our customers to grow their businesses. Our work in Strategic Planning has been equally effective. 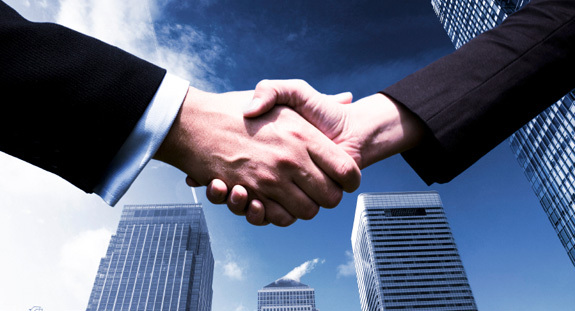 We work in partnership with our clients to understand their specific organizational challenges. We engage the leadership; sparking their vision, to create strategies and involve all levels of the organization in successfully executing them. In this way, they can create living plans that are relevant and timely and that have specific details for achievable execution. In more recent years, we have expanded our skill set to include consulting in Innovation Strategy. This is, because we believe that Innovation is very necessary for business growth, now that global markets are changing so rapidly due to increased technological advances. Assisting them to create a business structure and process that nurtures, supports and sustains their commitment to innovation. Help to develop a clear strategy and process for innovation; one that promises to move their innovations from vision to reality. Help to develop a culture of innovation that embraces the changes. We have been highly successful in this consulting area of Innovation. This is because our approach inspires employees at all levels with new approaches to creative thinking. And our proven processes ensure their effective execution. In these ways, we have been able to help our global customers grow their businesses.